Philosophy for busy people. 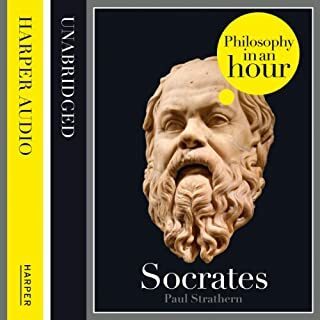 Listen to a succinct account of the philosophy of Nietzsche in just one hour. 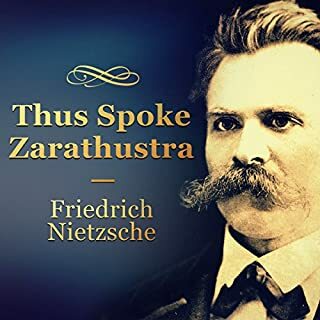 This audiobook is an expert account of Nietzsche’s life and philosophical ideas - entertainingly written - and is above all easy listening. 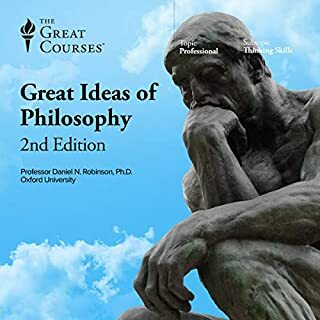 Also included are selections from Nietzsche’s work, suggested further reading, and chronologies that place Nietzsche in the context of the broader scheme of philosophy. 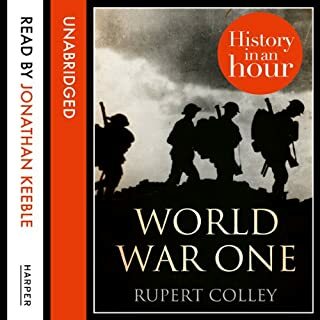 Keeble is one of the best readers on audible. 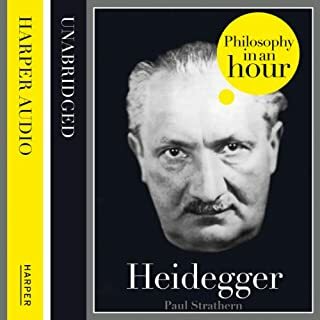 I was disappointed with this book as it is really a lightweight biography with a few of Nietzsche's epigrams at the end. 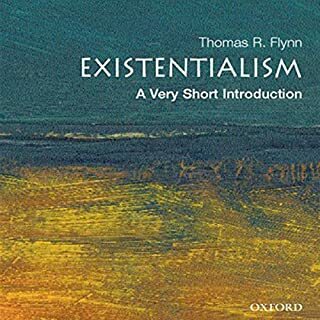 I was hoping for an overview f the philosophic ideas. In this respect it is far too lightweight in my opinion. 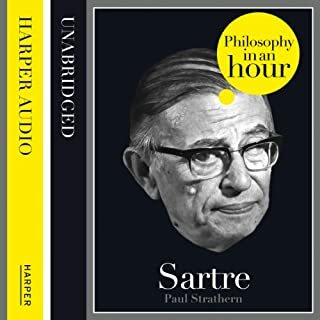 I learned a lot more from In Our Time on Radio 4 - who ch is s U.K. intellectual chat show. The final word is an absolute disgrace and just about epitomized why the author was the wrong person to write the book. 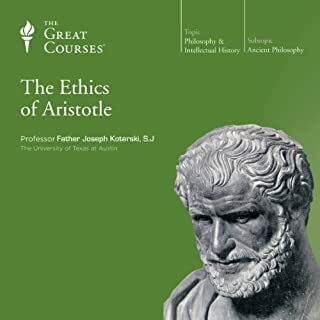 This said it is good for those people seasoned in Nietzsche to have this as part of the library as a counterweight to ones own confirmation bias. 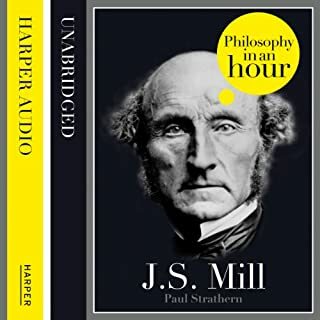 For the first timer this would be a jaundiced view that might put you off reading the man himself which would be a pity. You don’t need to agree with the man to realize the importance he has in wanting you to think for yourself! 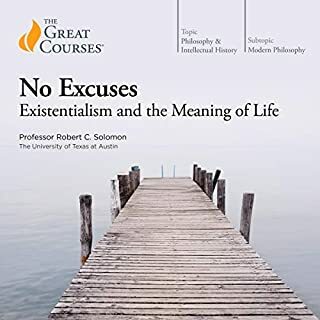 The text pays too much attention to Nietzche's personal life at the expense of his thought. The easiest way to devalue someone is to look into their private affairs. I am not interested in his romantic attachments. I would prefer to hear more about his ideas and intellectual contributions. 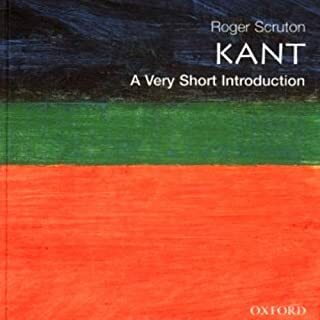 The same critique goes to many other books in the series - Marx etc. What is the point in jumping into those people's beds? 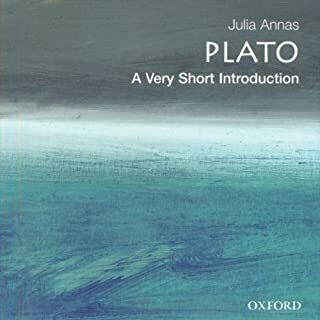 Other than that, it is very well narrated and well presented. 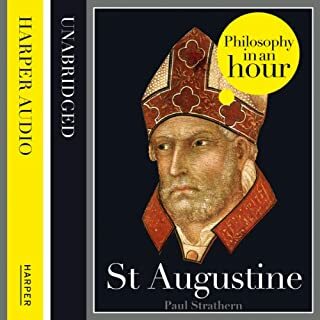 An easy listen for many people. Maybe it was just my phone but it skipped a lot making it an incoherent listen. The content I actually heard was good. 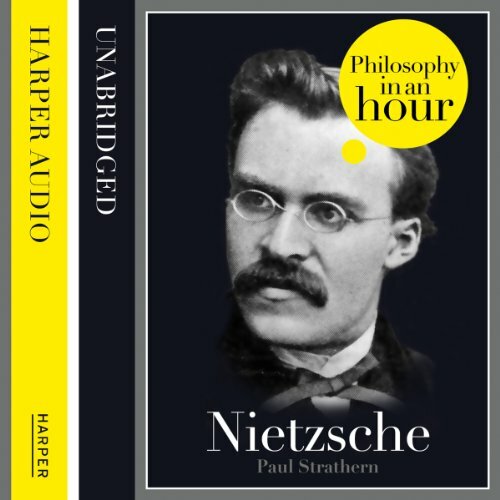 10 minutes of the principles uncovered by Nietzsche, 50 minutes on his life story. Well written and narrated however and an interesting tale none the less! 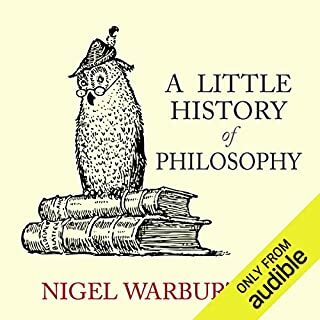 Perfect for anyone who is interested in the broad method of thought of this hugely misunderstood philosopher. 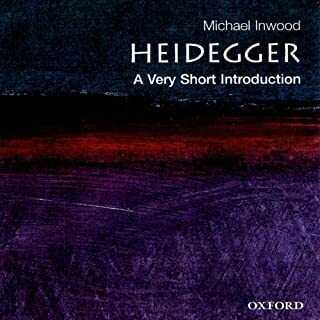 having got the background on this author I wouldn't read his works. 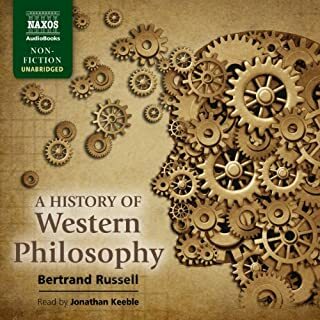 Nietzsches life work was for it's time groundbreaking but as this " philosophy in an hour" points out in his works. ..there is no method and no real practical application. 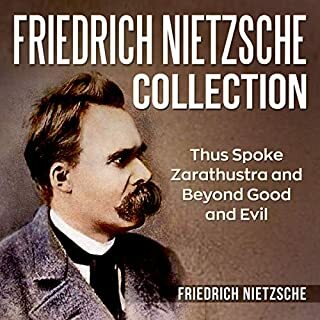 I'm sure if Nietzsche was here today as a young man he would not have written what he has...but if your a Nietzsche fan...disregard my comment. 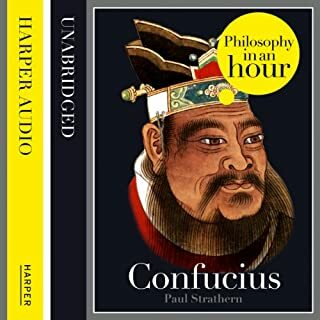 As for the narrator. ...8 out of 10.